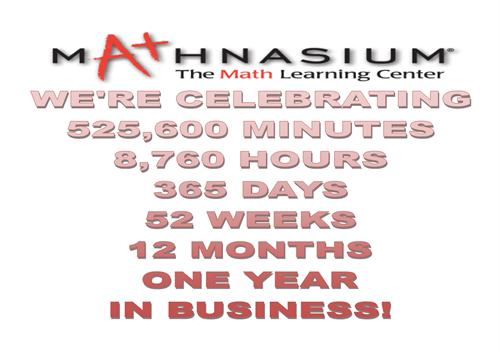 Welcome to Mathnasium, your neighborhood math-only learning center that teaches kids math the way that makes sense to them. 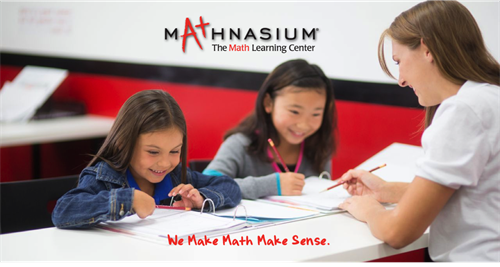 Our experienced math tutors utilize our proprietary teaching materials and techniques, The Mathnasium Method, to deliver a customized learning plan designed to address each student's needs, whether they started out far behind or are already ahead in math. Our instruction approach goes beyond traditional math tutoring to develop understanding and build a love for math. 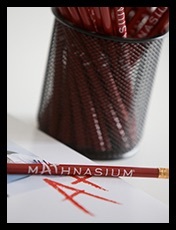 Math Enrichment: This is the chance to help your child get ahead in math. 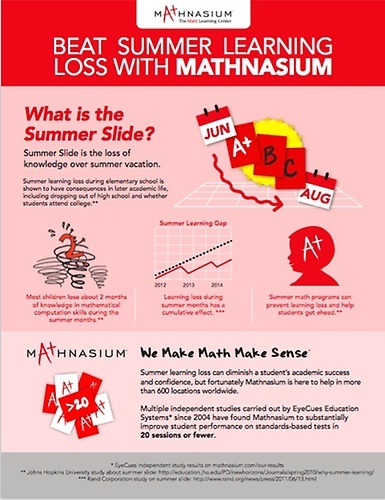 We have seen children be two grade levels or more ahead after attending Mathnasium. Math Help: This assists your child who is falling behind in math or just doesn't like math. We are able to bring your child up to speed and build confidence at the same time. Homework Help: Especially for high school students, we can spend a full hour assisting your child with their homework. This does not mean doing their homework but getting them to UNDERSTAND the concepts of their homework. One-on-One tutoring: If there is a need for the old-fashion way of tutoring we offer one-on-one tutoring as well. 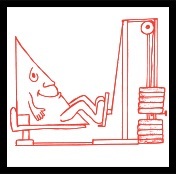 Our programs pay for itself, your child exceeds in school, builds more confidence and therefore succeeds in life! We make it fun to learn math!